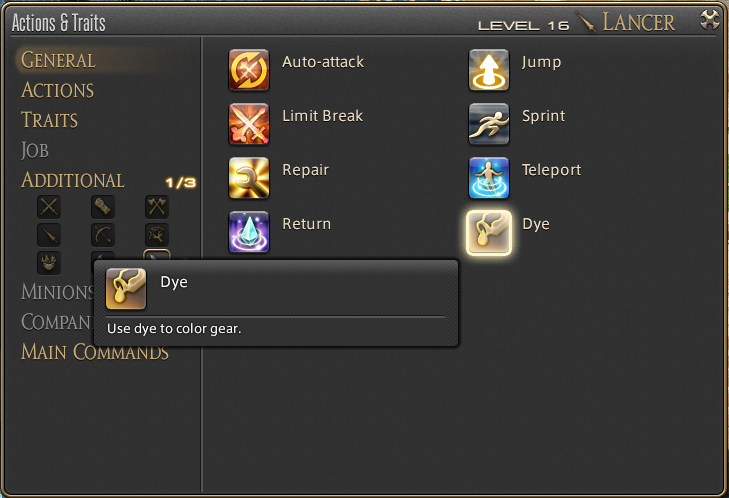 FFXIV ARR: Guide on How to Dye in a Realm Reborn! How do I dye in FFXIV ARR? Who gives the dye quest? Can you walk me through how to get dye? Here it is, a step-by-step FFXIV ARR Dye Guide! Let’s all admit, we want our characters to look good right! Dyeing has always been an important part of every MMO, it promotes choice and differentiates your character from the rest. 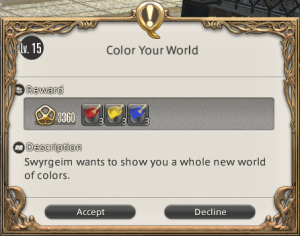 Ok, so a lot of folks have been asking us… How do I dye in FFXIV ARR? Where do I go to dye? Who gives the dye quest? How come I can’t apply dye? Can you walk me through how to get dye? Where is the Coffer & Coffin? Where is Western Thanalan? 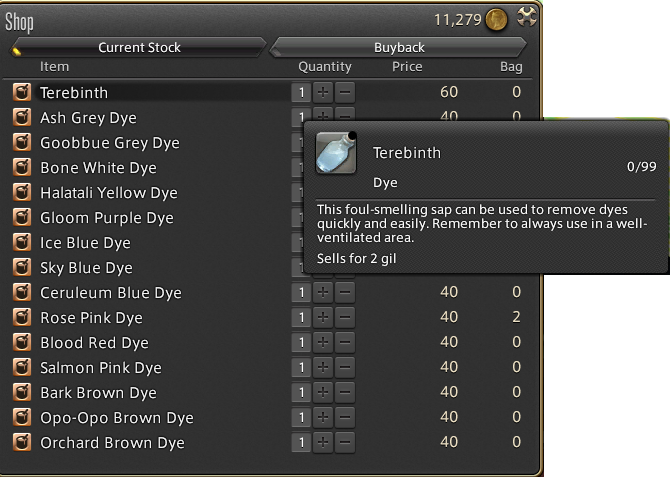 Where is Vesper bay… You get the point… So here it is, the much awaited step by step FFXIV A Realm Reborn Dye Guide! Of course, have some Dye in your inventory! When in the Coffer & Coffin, buy Orange Juice from the ‘Alehouse Wench‘ – stock up on Food while you’re at it! 3. Head back to Sweigym and complete the Quest! 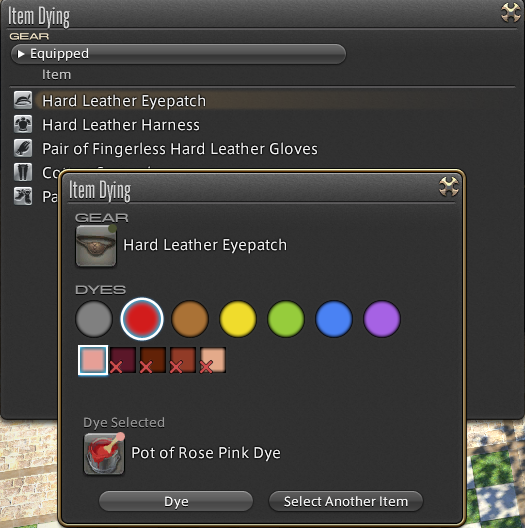 You can now begin Dyeing! Below, you can find a map summarizing the process. Q. How do you change dye in FFXIV A Realm Reborn? After successfully completing the Color Your World quest, a new action will be available in your Action & Traits screen called Dye. Q. Where do I buy/get dye in FFXIV A Realm Reborn? There are Dye vendors in each town. All of them are located in the respective marketplaces of each town. Or in Vespa Bay itself! Q. How does Dye look like? 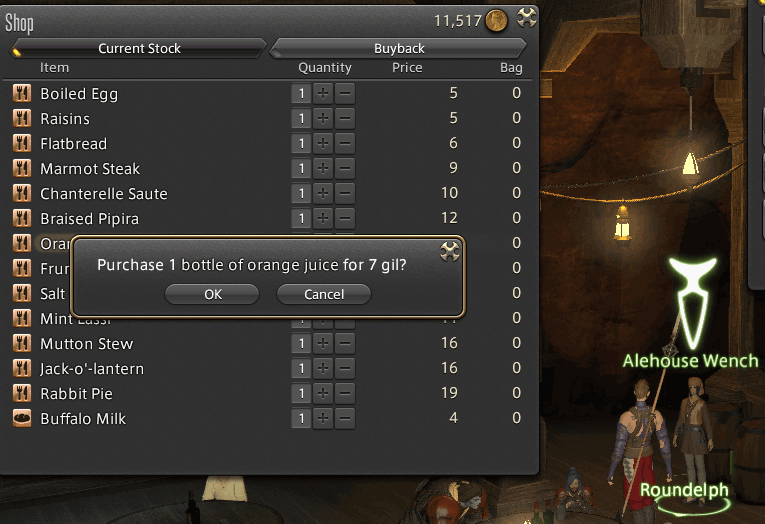 It’d be a lot more helpful, if instead of telling people to buy OJ in Central Thanalan,tell them to buy it right in Vespa Bay… why even list Central Than if it’s right there next to the quest giver? You can also walk 20 steps and get OJ from the merchant stand in the same area. 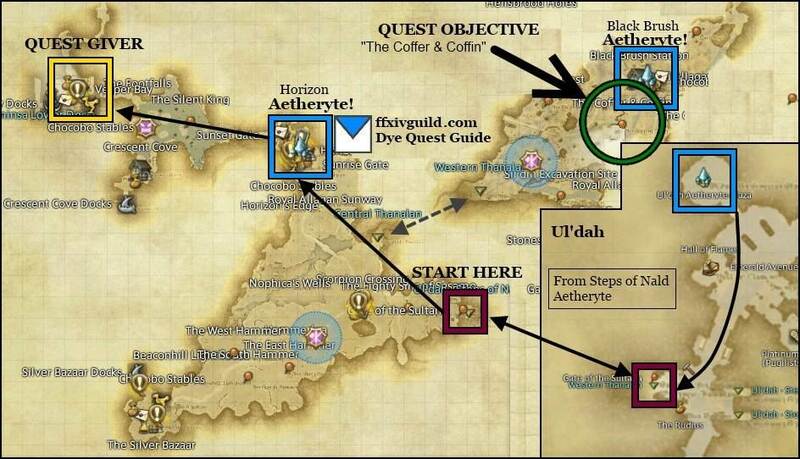 Previous Previous post: FFXIV Maps of City & Guilds! 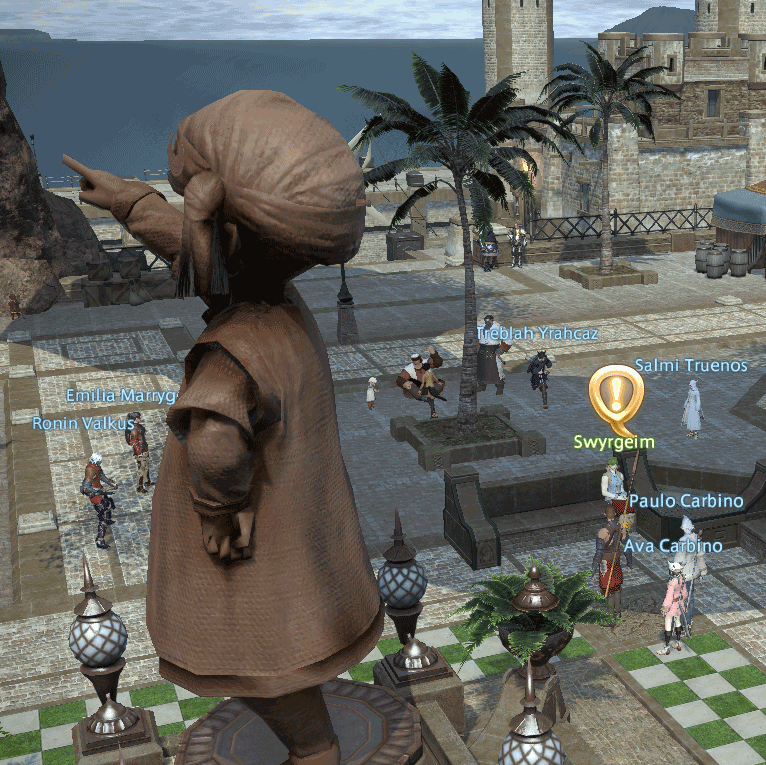 Next Next post: FFXIV ARR Job guides and FAQ’s!